ServiceMaster National Capital Restoration (NCR) is a trusted provider of disaster restoration and cleaning services in McLean, VA and one of the largest ServiceMasters in the U.S. We are located in Alexandria, VA and provide services for the homes and businesses in McLean, VA as well as the surrounding areas in Virginia, Maryland, and Washington, DC. Each of our technicians is IICRC certified and experienced to handle any disaster restoration or cleaning project using state-of-the-art cleaning equipment and advanced methods. You can trust our experienced technicians to perform quality work while showing respect for you and your property. The main services the we provide in McLean, VA include water damage restoration, fire damage restoration, mold remediation, commercial and residential carpet and upholstery cleaning, and hoarding cleanup. We are available 24 hours a day to respond to emergency situations and we will immediately dispatch a team of our highly trained technicians to your location. You can call us any time at 703-596-3171 for emergency disaster restoration in McLean, VA and the surrounding areas. It is difficult to avoid water damage because it can come from so many factors including rain, flooding, humidity, plumbing leaks, or backups. Minor instances of water damage can become major problems as excess water and moisture spreads through homes and buildings by getting absorbed in porous building materials. ServiceMaster NCR provides water damage restoration in McLean, VA to clean up water damage from homes and businesses. We use advanced water extraction and drying equipment to make sure the excess water is completely removed to prevent further damage and mold growth. A fire can cause very serious damage to a home or building in an instant and put the safety of you and your family at serious risk. After the fire is extinguished, the damage continues as the remaining soot and corrosive byproducts can etch and tarnish various materials. The etching and tarnishing can permanently damage the affected materials if they are not restored quickly. ServiceMaster NCR provides fire damage restoration services to help repair and restore homes and businesses in McLean, VA that have been damaged by a fire. It is crucial to start the restoration process immediately to prevent permanent damage. Nobody wants to find mold in their home or building because it causes property damage and contributes to certain negative health effects. Mold can appear anywhere that it has a moisture source and a food source and it spreads easily by dispersing its spores. 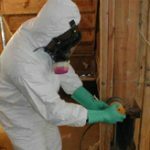 ServiceMaster NCR provides mold remediation services in McLean, VA using the most advanced equipment and methods of the industry. We will locate all mold growth including hidden mold with the InstaScope testing system and remove it thoroughly with our innovative Trifect mold remediation method. Mold is a dangerous substance to have in your home or building because it can result in extensive property damage as well as health issues. 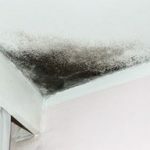 It can spread quickly through a home by dispersing its spores and because it uses the affected surfaces as its food source, mold can eventually cause irreversible damage. ServiceMaster NCR provides complete mold removal services in McLean, VA to remove mold growth and repair the resulting property damage. We use the most innovative technology available such as the InstaScope testing system and Trifect mold removal method to ensure that all mold growth is completely removed. 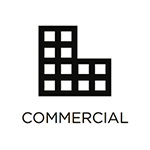 Business owners understand that the cleanliness and appearance of their office or facility has an effect on how people perceive their company. 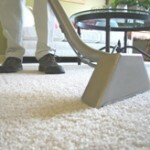 This makes it important to maintain the space with regular cleaning, starting with the carpet and upholstery. ServiceMaster NCR provides commercial carpet and upholstery cleaning services in McLean, VA to thoroughly clean carpeting and upholstery fabric. We use advanced equipment that deep cleans carpets and upholstery to remove embedded debris and restore its original appearance. The carpeting and furniture in your home contributes to the look of a room and when either become dirty or worn out, it can affect the overall appearance. Consistent foot traffic causes dirt and debris to build up in the carpet fibers and daily use of the furniture can result in the same effect on upholstery fabric. ServiceMaster NCR provides professional carpet and upholstery cleaning for homes in McLean, VA. We use safe and effective methods to deep clean all types of carpeting and furniture upholstery found in your home. Millions of Americans are affected by hoarding in some way as the behaviors associated with hoarding can have serious consequences for the individuals and their families. Hoarding is an anxiety disorder that causes those affected to keep all types of objects in their home regardless of usefulness or value. As the hoard of items grows, the conditions of the home become more dangerous and unsanitary as paths through the home become obstructed and the risk of fire becomes greater. ServiceMaster NCR provides hoarding cleaning services in McLean, VA to help clean and restore the homes of those who struggle with hoarding. 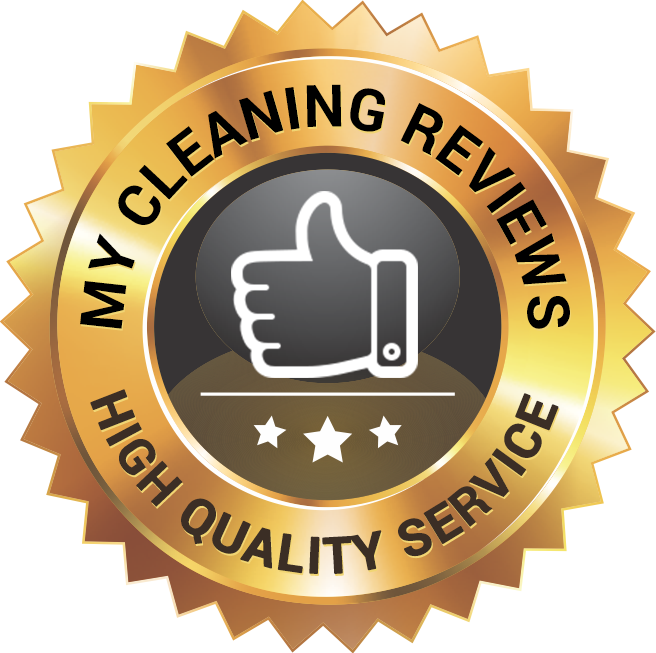 We take a respectful approach to all hoarding cleaning projects and use advanced cleaning equipment to thoroughly clean the home and restore safe living conditions. The discovery of a death or serious injury on your property can be quite traumatic and it is up to you to have the scene cleaned up and restored. These scenes often contain biohazard materials such as blood and other bodily fluids that can spread infection or disease if they are mishandled. This makes it crucial to call a restoration professional to clean up the scene after alerting the right authorities. ServiceMaster NCR provides biohazard and trauma scene cleaning services to fully clean and restore the scene of a major injury or death in McLean, VA. We have 30 years of experience plus the best cleaning products and equipment of the industry to effectively remove biohazard materials. McLean, VA from just about any scenario. We will not only clean up the scene by removing the biohazard materials, but also restore the scene to a safe condition with complete disinfection and deodorization. 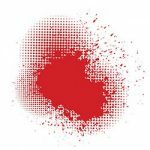 People encounter blood more often than any other bodily fluid which makes it easy to forget just how hazardous handling blood can be. Blood often contains bacteria, viruses, and other dangerous pathogens and improper handling of the blood can cause these pathogens to spread infection or disease. ServiceMaster NCR provides professional blood cleaning services in McLean, VA to safely remove blood and stains. Our technicians are trained in the removal of blood borne pathogens (BBP) and we help eliminate the chances of spreading infection or disease by disinfecting the entire area.